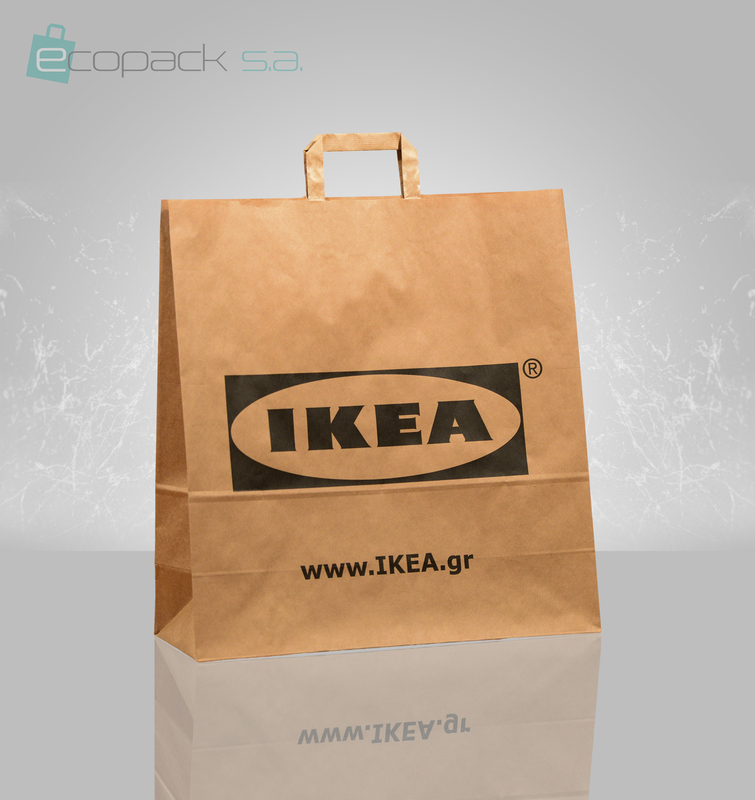 ECOPACK S.A. is a dynamic family owned business and one of the leading companies in the sector of industrialized paper bags in Greece. 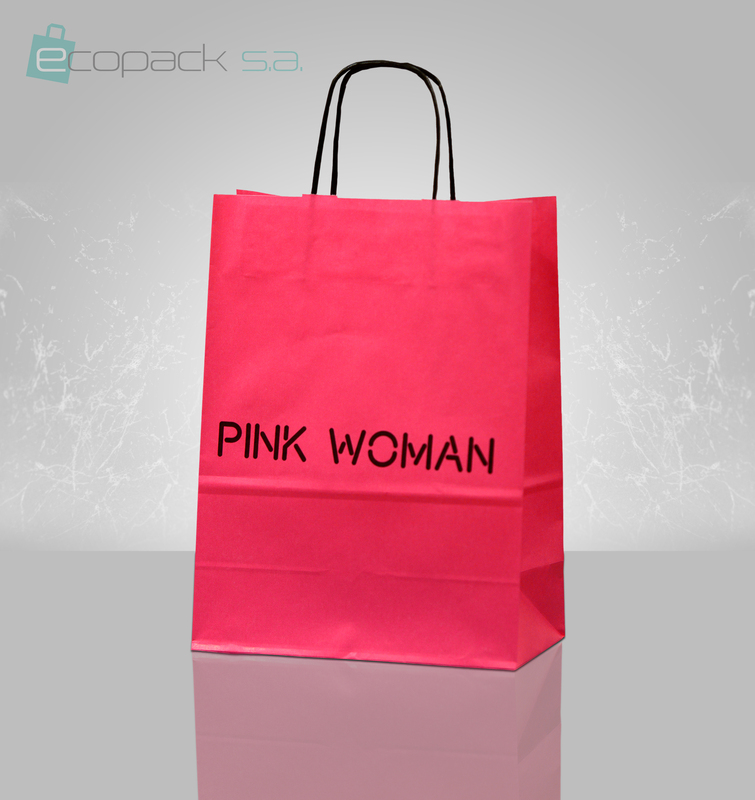 The production takes place in the company’s owned factory in Orestiada. 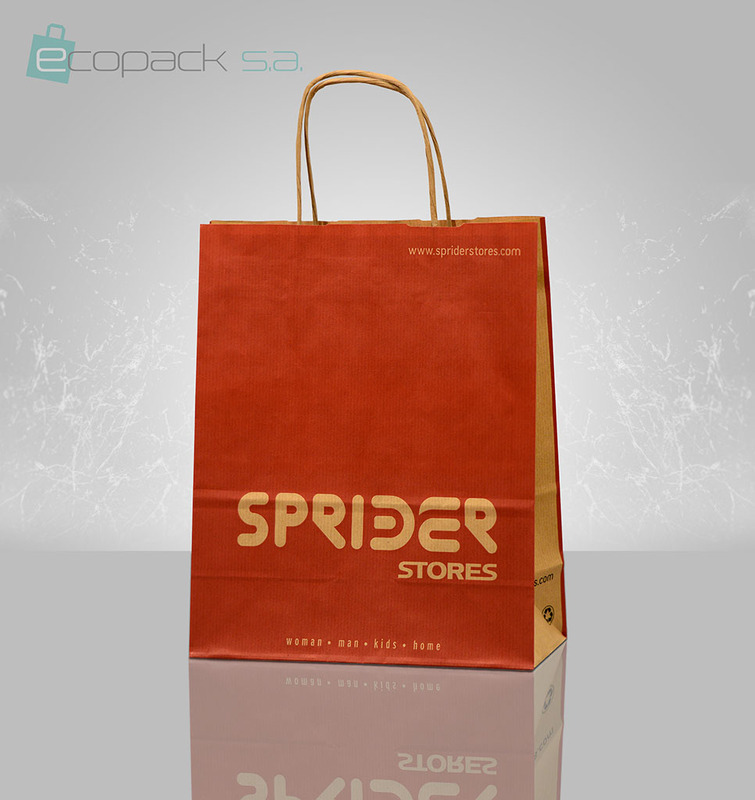 The company offers a comprehensive assortment of industrialized paper bags made by its experienced personnel and the most modern and high-tech machinery. 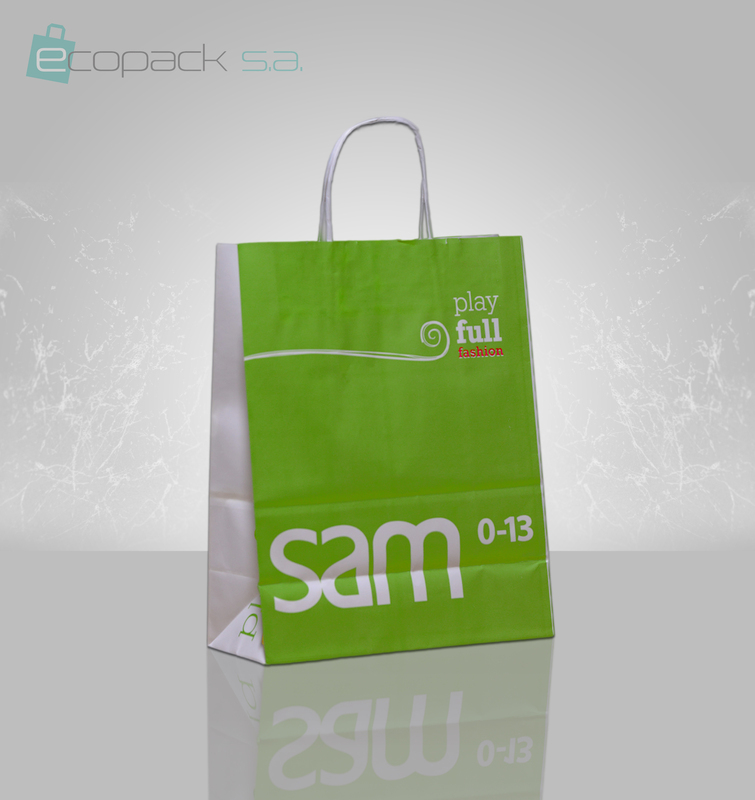 ECOPACK S.A. is a flexible company, which offers a wide range of paper bags in different qualities, with customer’s logo or blank and a twisted or flat handle or any other polyester or cotton handle. It has the ability to adjust the production according to the customers’ requirements and to effect direct deliveries with the company’s own vehicles . The company maintains long-term partnerships with major trading partners and it is active in the international market by exporting its products in Cyprus and Bulgaria. 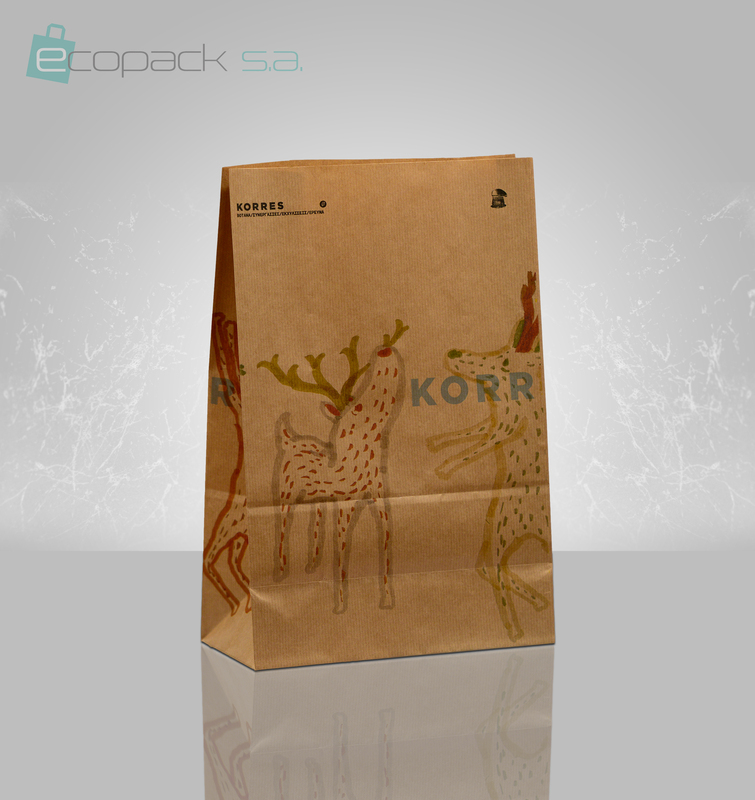 Commitment to quality, reliability and consistency are the key values of ECOPACK S.A. which selects and uses only raw materials from suppliers who are certified for their ecological behavior by offering environmentally friendly industrialized paper bags . The company invests constantly in upgrading all of its operational functions, its quality management system and control of production and the training of its staff in order to provide value for money products and an even higher level of service and support to its customers and partners. The ECOPACK S.A. aims to continue as a financially healthy, reliable and flexible company in the future and strengthen its presence in the international markets.